Below you have access to homes for sale in South Edmonton communities. We have often found that home buyers are not just looking in one specific community, but rather several communities within a certain location. So we decided to make the search easy for you. If you are looking for a home in South Edmonton, simply find the area below, pick your price range, and start your search. If you want to find a specific community only, you can search on one of our many South Edmonton community pages, or quickly type it in to the search bar above. Millwoods, Larkspur, Wild Rose, Silver Berry, Laurel, Tamarack, and Maple Ridge. 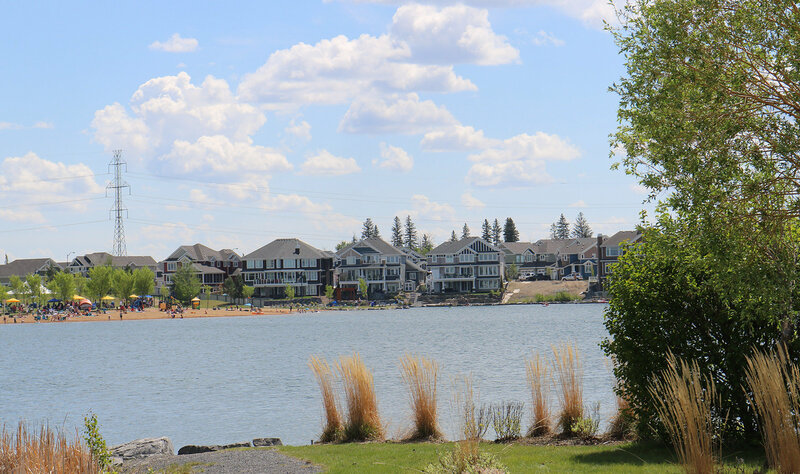 Looking for homes in a specific Southwest Edmonton community? Click below for access to each individual Southwest Edmonton community and all the listings in each area. Find market statistics, community information, and adjust the price range to find the Southwest Edmonton home and community that is perfect you. EdmontonRealEstate.Net is an Edmonton and surrounding area Real Estate search website. Get ahead of the competition and see listings first! You have access to all of the newest listings as they become available. You can search all Edmonton listings and surrounding communities, including Sherwood Park, St. Albert, Spruce Grove, Leduc, Beaumont, Fort Saskatchewan and more. 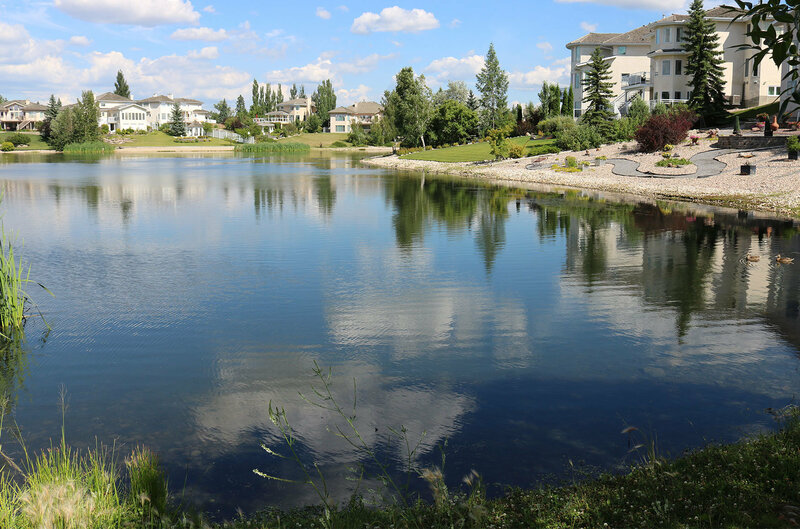 We feature beautiful South Edmonton communities. Once registered, you can save homes you want to remember, or opt not to see homes that are of no interest. We are a customer service focused office and helping clients achieve their real estate goals is my first priority. When you're ready to start viewing homes simply "Request a Showing" or "inquire" and you will be contacted by an Edmonton Real Estate Expert to start your Home Buying Experience. Thinking of selling? Utilize our Online Home Evaluation Tool. I look forward to helping you make your next move! 2,009 Properties Found. Page 1 of 250.